We are delighted that the Freight Transport Association have chosen our venue to host their FTA Future Logistics Conference and Expo. This will take place on Wednesday 14th November and will give attendees a unique insight into how the industry will change in the next five to ten years. 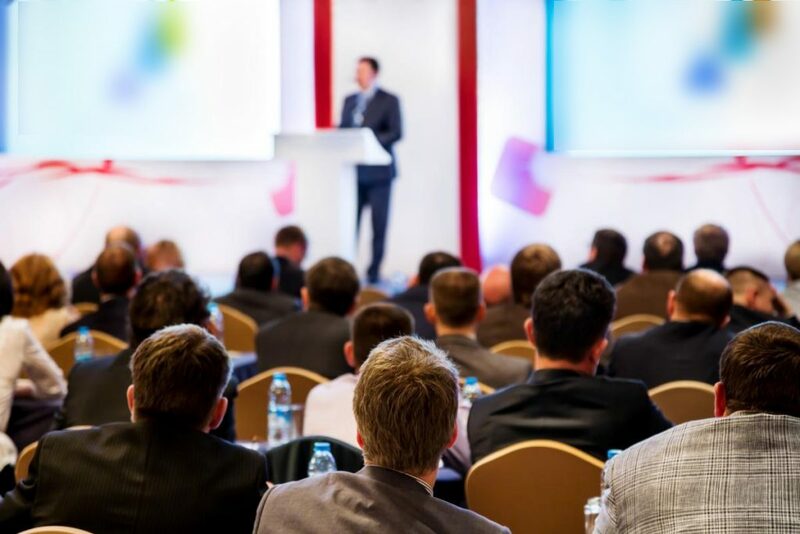 With 27 conference sessions to choose from, as well as an expo of the latest ideas, delegates will be able to find out how a huge range of ideas and innovations will help them build effective long-term strategies for their business. With a panel of expert speakers talking about innovations in AI, automation, skills, last mile, recruitment, vehicle technologies, fuels and the urban environment, delegates will be able to meet and discuss ideas with the most visionary and practical people who are totally reshaping the way the industry will work.